The coming of a Jetta R would make VW’s popular compact sedan that much hotter. 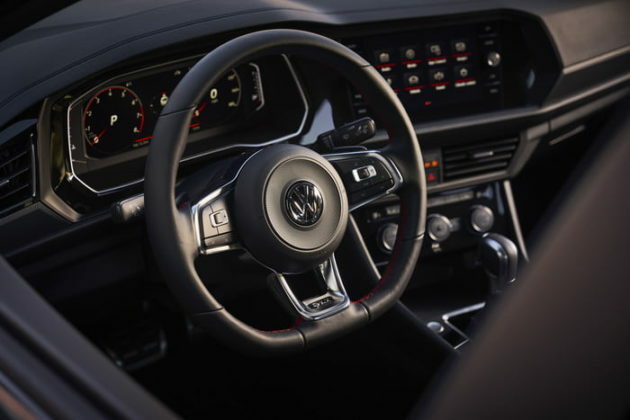 As we all know, these VWs all share identical underpinnings so It would be easy enough to do. 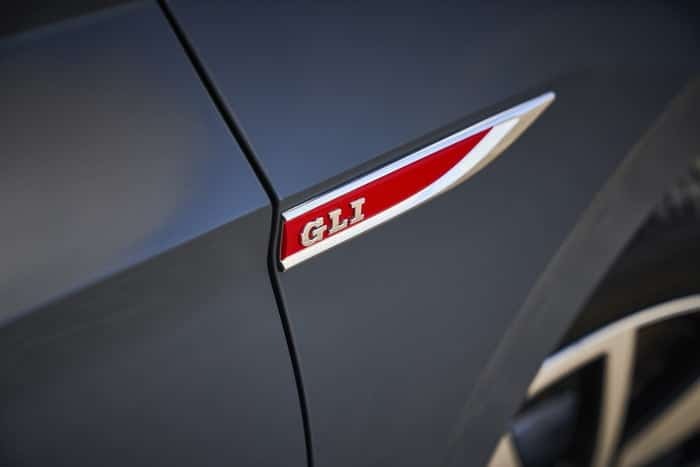 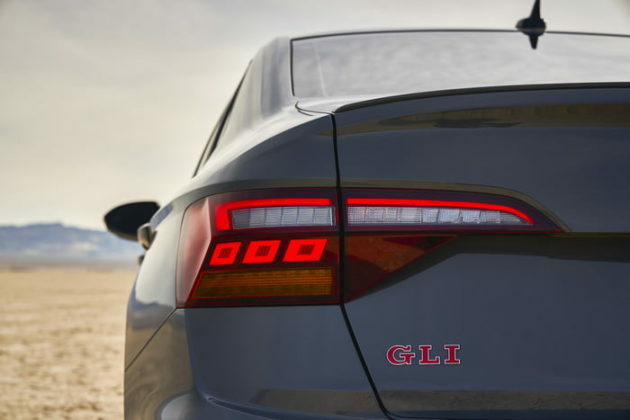 This rumour comes on the heels of the reveal of the MK7 Jetta GLI at last week’s Chicago auto show. 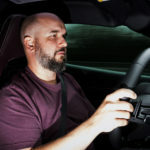 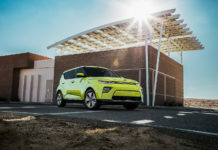 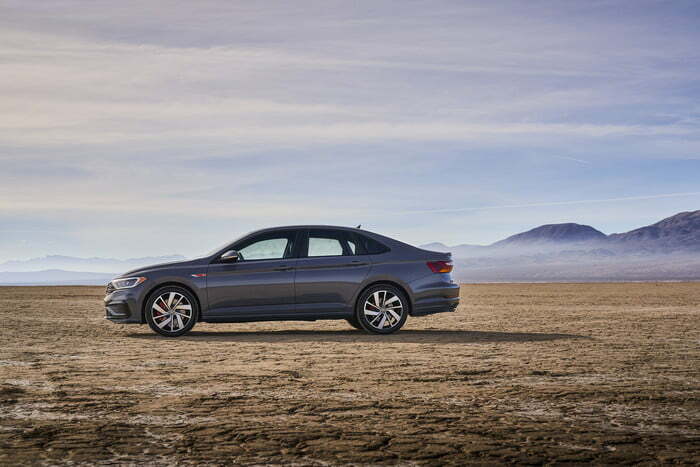 It also fits nicely into what we think is the end of an era of sporty and fun cars. 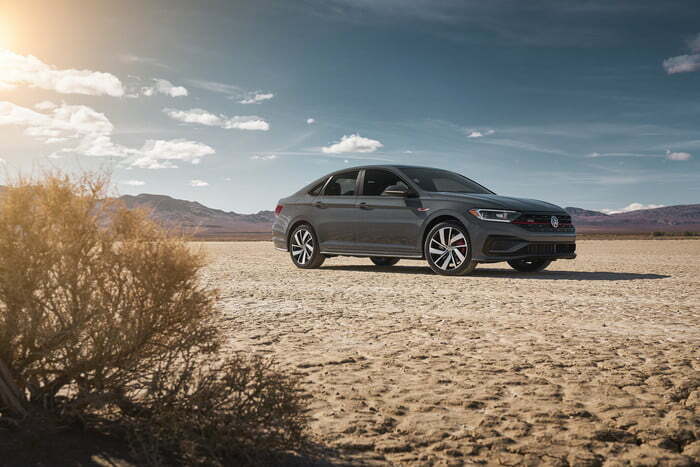 As VW prepares to go full EV, a Jetta R reads as a perfect send-off for the Jetta in North America. 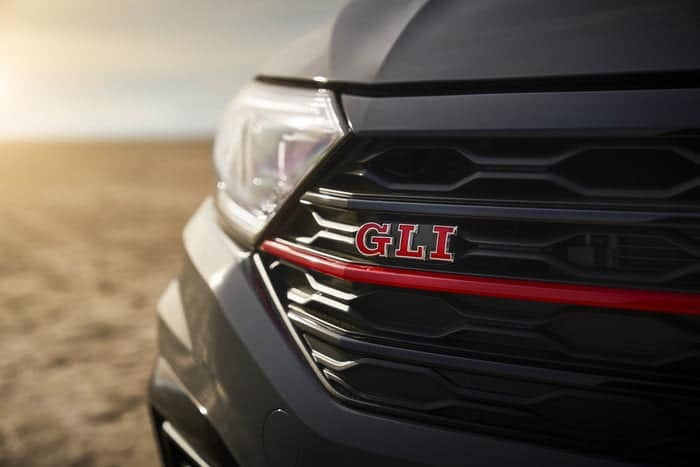 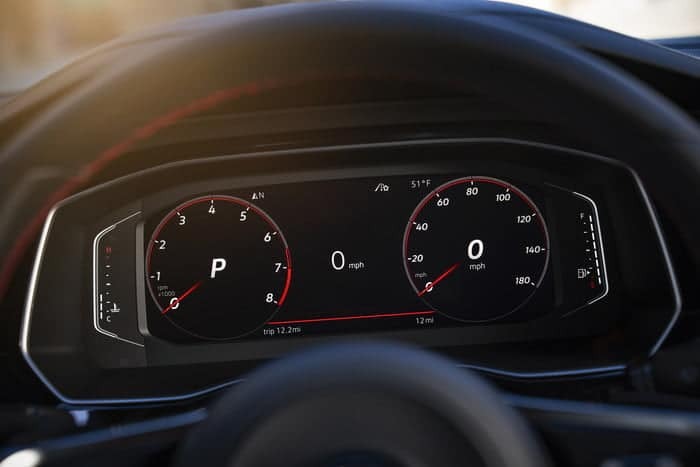 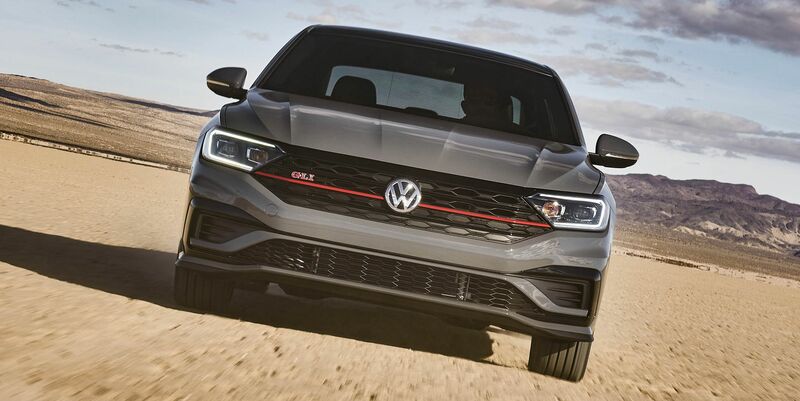 While the GLI is the Jetta’s version of the GTI, with its boosted 2.0-litre engine, FWD and other go-fast goodies, the “R” reigns as the ultimate expression of VW’s cars. 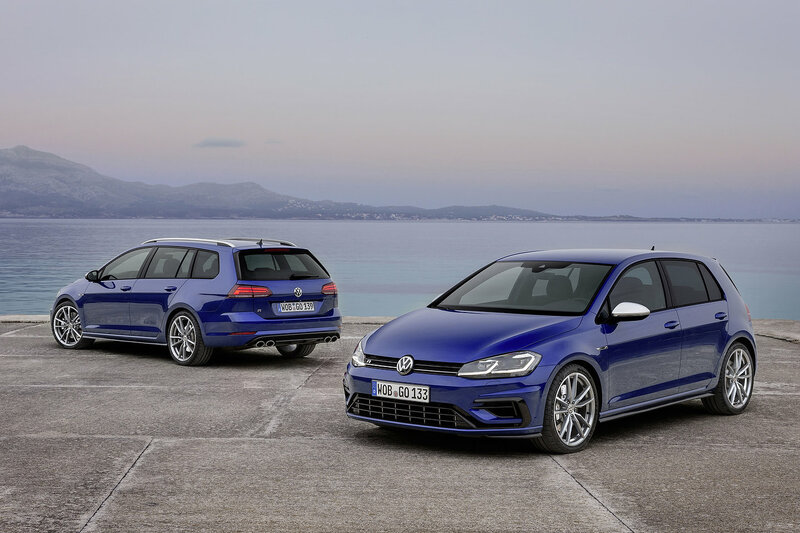 The Golf R is one of our favourite all-time sporty cars for its poise, balance, performance and most of all, daily driveability. Transmitting this DNA into a Jetta will be as easy as flicking a switch. As both cars are assembled on VW’s all-purpose MQB platform, the Jetta GLI’s chassis is ready (and waiting) for the Golf’s 4MOTION AWD system, more powerful 2.0T to go along with the already installed big brakes and handsome yet subtle body enhancements. 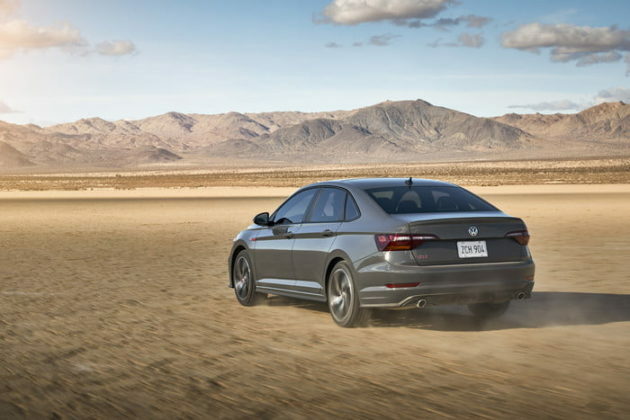 If a new VW Jetta R does land in showrooms, it won’t be for at least another year by our guesstimates. 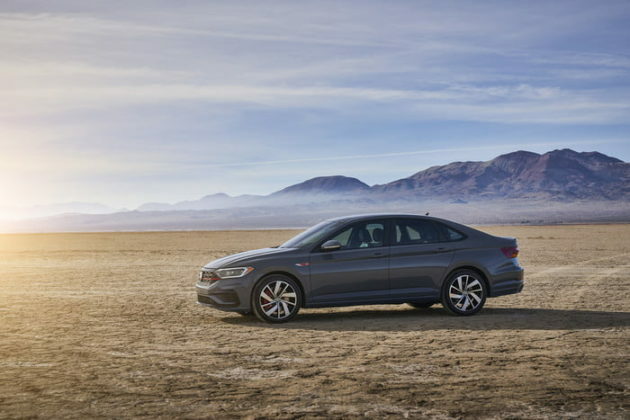 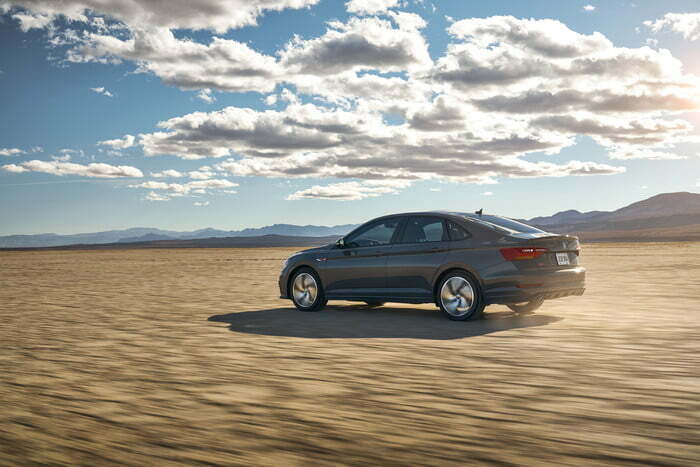 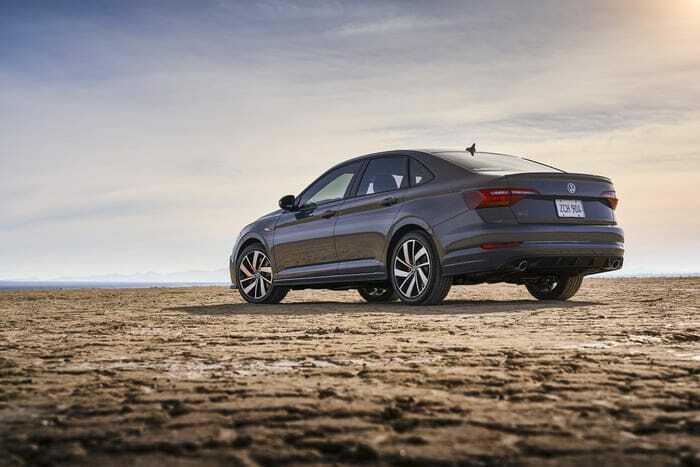 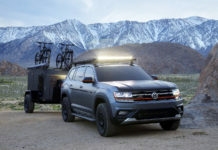 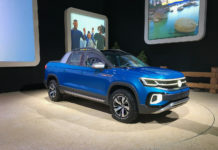 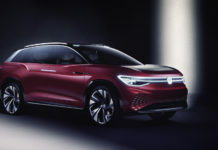 The new 2019 Jetta is barely 8 months old and typically, special edition cars like an “R” are only introduced after a while to drum up interest in the basic product. 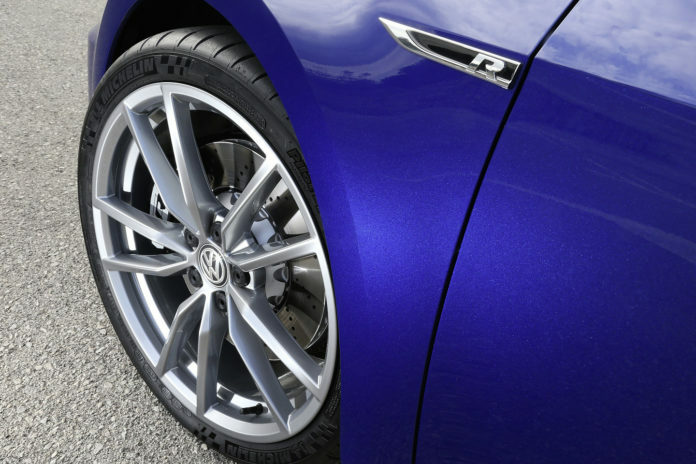 As well, we expect that Golf R’s palate of 40 colours will also find its way onto the Jetta R’s online build page. 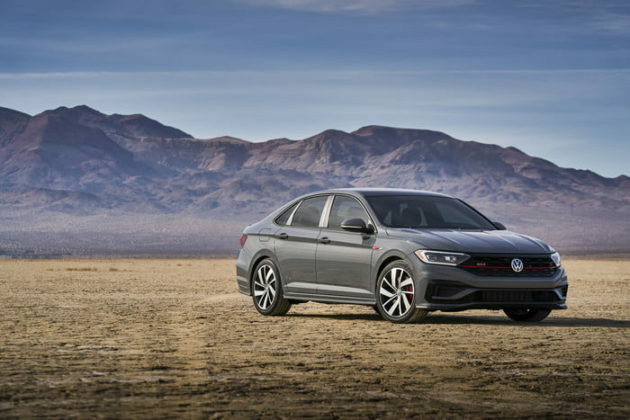 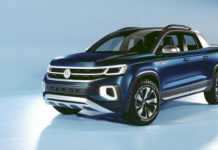 A 2021 Volkswagen Jetta R? We’ll take ours Viper Green, TNT Orange or Curry Yellow please. 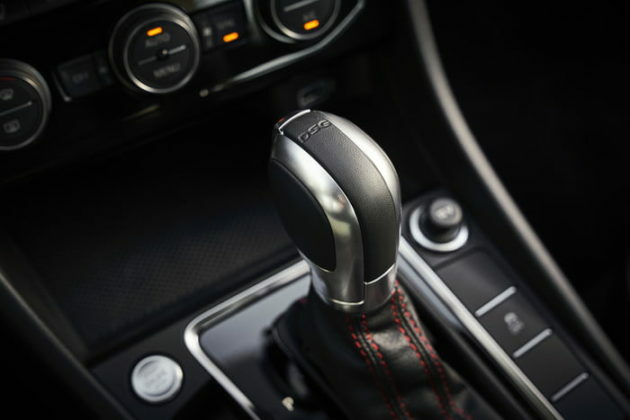 Oh, and with the 6-speed manual.